The Lowest Oversize Trucking & Over Dimensional Freight Rates Around! Freight Rate Central can provide you with fast, accurate over dimensional freight rates. 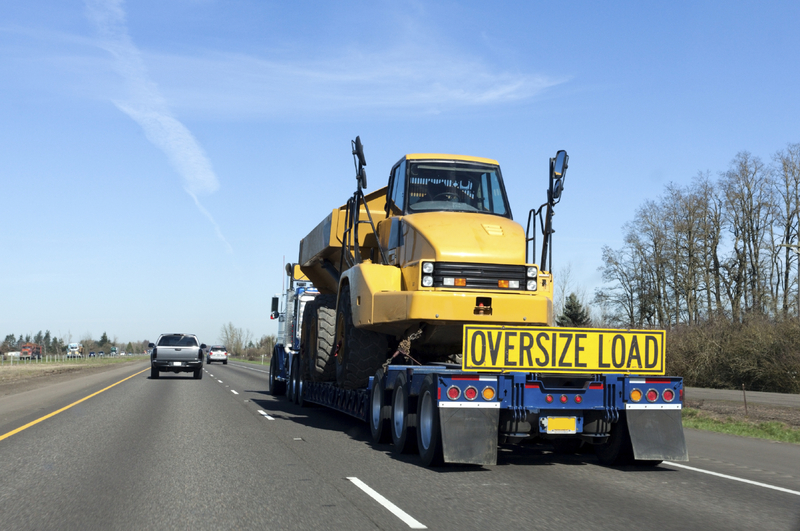 Oversize loads are challenging to transport, whether it’s across town or across multiple state lines. You want to know your costs up front and you don’t want any unpleasant surprises. Freight Rate Central can get your over dimensional freight from its pick-up point to its destination, with every possible complication accounted for in advance. Freight Rate Central can handle the logistics for the most challenging oversize loads; we have the knowledge and experience to minimize over dimensional freight rates, no matter how long or complex the route. With oversize shipments, just as with standard freight, FRC can use bulk rates to give you a much lower cost than you would be quoted if you worked directly with a carrier. What determines if your freight is considered an Oversize Load or is Over Dimensional? Over dimensional freight is freight that cannot be subdivided into smaller loads and that is longer, wider and/or taller than is normally permitted on the roads. It sounds simple, but the cut-offs for over dimensional loads vary by state and can be complex. For example, the maximum length may depend on the type of rig. The height, length, width, and weight restrictions for over dimensional loads vary by state. 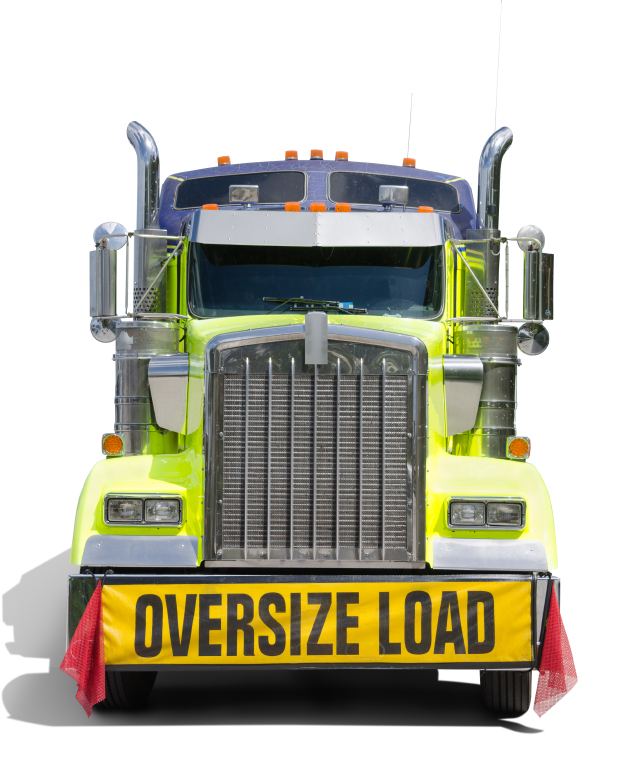 Generally, loads over 8’-6” wide or 13’-6” high are considered oversize or over dimensional. 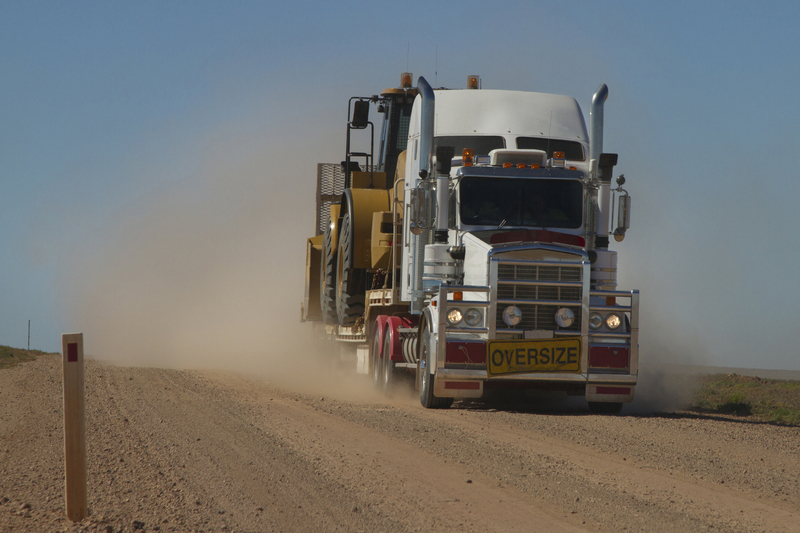 The length that’s allowed varies greatly depending on how the roads are configured and the type of equipment being used to transport the freight. States that have older, narrower roads with tighter curves tend to have more restrictions. How can you tell whether the equipment or assembly you want to transport is over dimensional? Since the shipment may be over dimensional in some states and not in others, it’s best to call FRC to discuss your requirements, the requirements in the state or states we will be dealing with, and the best route to use. What Has An Effect On Over Dimensional Freight Rates? The number of states on the route and the state DOT rules, regulations and fees. The details of the route, including road characteristics, bridges, etc. For example, an over dimensional load might be over the weight limit for some bridges. It may not fit underneath some bridges. It may even be impossible to transport over especially narrow, steep and/or curvy stretches of road. An over dimensional load may not be able to navigate around a construction zone. How Does Freight Rate Central Keep Over Dimensional Freight Rates as Low as Possible? How else do we keep over dimensional shipments affordable? This is done through detailed planning of each and every standard or over dimensional freight shipment. Often, the most expensive mistake is a late shipment or inaccurate dimensions. Choosing the right route can limit the number of permits required, minimize or eliminate the need for pilot cars and avoid delays. Not everything is foreseeable, but everything foreseeable will be taken into account by FRC Logistics. Click “Get A Quote” and use our automated quoting system to get free instant online truckload quotes or give us a call at 855-372-7447.